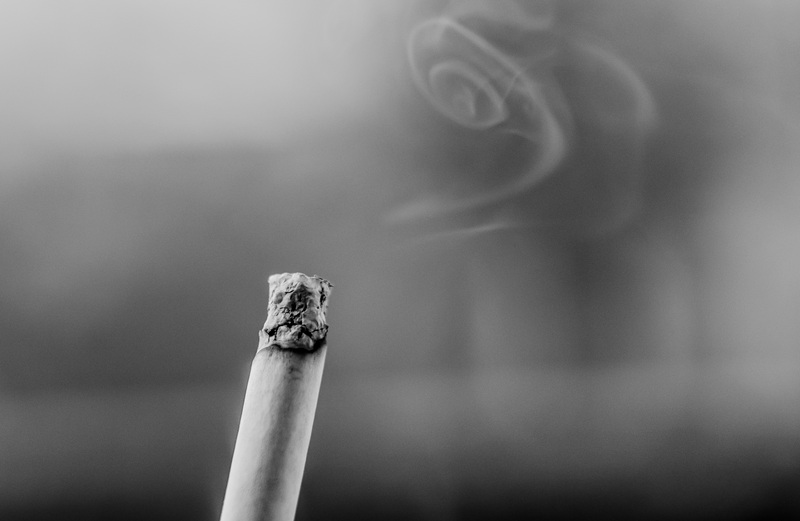 Home › How To › Quitting Smoking – What Are The Benefits? Quitting Smoking – What Are The Benefits? If smoking is a part of your life, you may be starting to wish that it wasn’t. Sure, when smoking first became a thing back in the mid-1800s no one knew that smoking was bad for you, but today we know all too well just how dangerous even a single puff on a cigarette can be. The problem is that most smokers are addicted to smoking – nicotine is addictive, which makes quitting smoking somewhat difficult. That being said, it can be done – millions of people have successfully quit smoking – but it’s not easy. When it comes to smoking, most articles focus on the dangers that cigarettes pose, in the hope that it will convince smokers to quit. However, we are going to take a slightly different approach. Instead of focusing on how bad for you cigarettes are, we are going to talk about the benefits of quitting smoking and how much better you will feel for it. Here are a few benefits of smoking that make quitting more than worth the effort. When you quit smoking, your lung capacity improves. Within nine months of giving up smoking, your lung capacity will improve by around ten percent. If you’re young, you may only notice your diminished lung capacity when exercising. However, the older you are, the higher the chances that you will struggle to breathe if you smoke, as your lung capacity diminishes naturally with age. By choosing to quit smoking, you will be able to breath more easily and will also be less likely to develop lung cancer and COPD. The withdrawal that comes from not smoking continuously can cause you to feel stressed. A lot of people say that cigarettes make them feel less stressed, but that’s not actually true, they calm down because they’re addicted to the nicotine, not because smoking relieves stress. However, by quitting smoking, you will naturally begin to feel less stressed. Some people say that the idea of quitting causes them to panic because they find holding a cigarette in their fingers calming. If this is the case, the use of an e-cigarette and e-liquid could be the answer. Within the space of a few weeks – normally two to 12 weeks – your blood circulation will begin to go back to normal. This means that physical activity, such as running and swimming, will become easier because you will have more energy. You’ll also find that you will get ill less often, this is because when you stop smoking your immune system is given a boost and you are able to fight off illnesses more easily. If you share your home with your partner, children, or even pets, smoking isn’t just impacting your health; it’s also having an impact on them. By quitting smoking, you will give their health a boost too. A lot of people don’t realise it but kids who grow up in houses where their parents smoke are more prone to asthma, and in later life, an array of cancers. So by quitting smoking, you’re not only doing something to give your own health a boost but also to improve your family’s health. There are many benefits of quitting smoking, from giving you more energy to boosting your immune system. So if you can hack the cravings, quitting could just be one of the best things that you have ever done. Can Electronic cigarettes be a tool to help smokers quit?